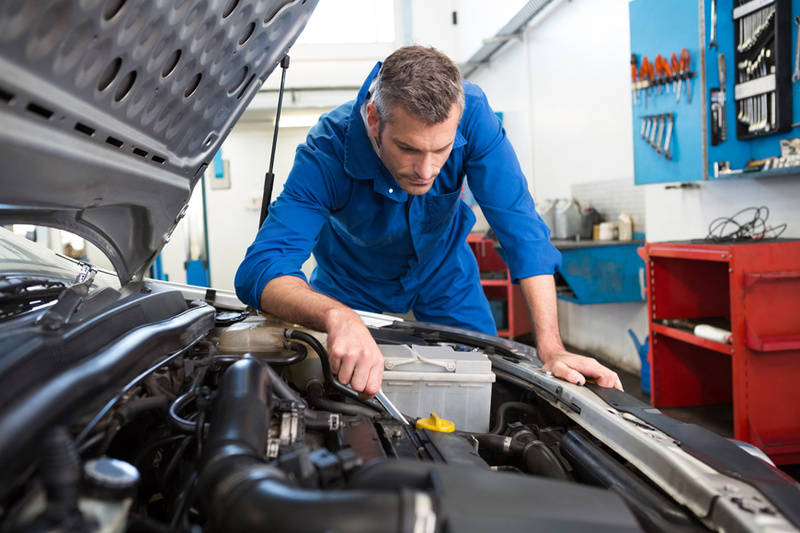 Our expert mechanics can do both a minor and major service for vehicles. These service During a major service there are several checks done that looks under the body and bonnet of the car as well as its brakes, lights and tyres. Unlike a major vehicle service, a minor service for your car will involve replacing the engine oil & filter as well as conducting necessary checks to ensure that other elements like brakes, lights and windscreen wipers are all in working order. Ten Reasons why you should have your car serviced every 6 months. 3. Leaking oil or other fluids are costly and can cause a major breakdown or accident. 4. Safety: check and adjust Brakes. 5. Avoid wear and tear, all parts must be lubricated. 6. Prevent engine failure and damage by regular check of engine belts. 7. Lights must be frequently checked and adjusted for legal and safe operation. 8. Tyres last longer by checking and inflate to correct pressure. 9. Steering and suspension components should be checked to extend their life. 10. Regular servicing, documented in your Log Book enhances the resale value of your vehicle. We Are approved mechanical warranty service agents for all major mechanical warranty providers. Including Autosure, Lumley , Provident , ami, protecta and AA.Our services will make sure you retain your warranty under their service obligations. Does your car need a service? It makes sense to do it regularly. This will you keep safe, ensure your warranty is maintained and save money in the long run. At St Lukes & Mt Eden we offer a range of car-servicing options for both petrol and diesel vehicles. All our service technicians are professionally trained in New Zealand with recognised qualifications. We only use quality recommended parts. 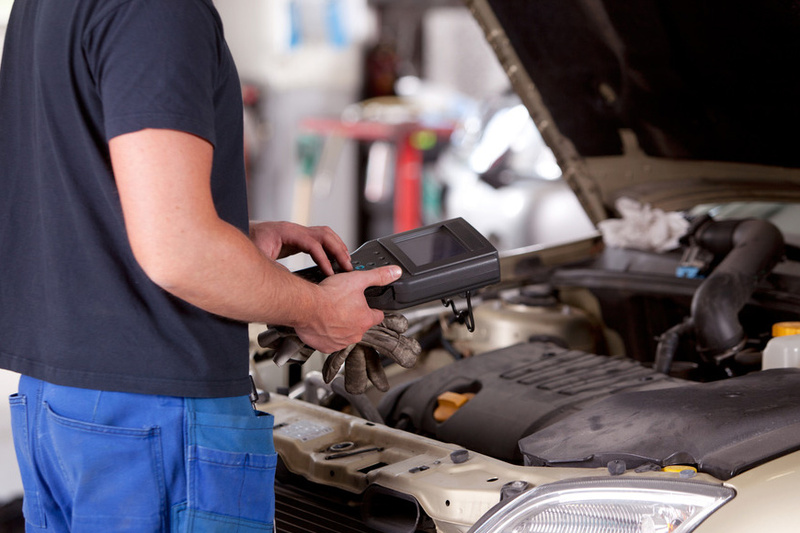 We have the lastest in diagnostic equipment which enables us to perfectly diagnose your vehicle for faults. When getting a car service, it’s sometimes hard to figure out what you’re paying for. With us, it’s easy. We offer two options as follows. When it comes to car servicing, no one likes surprises. We believe Keeping you fully informed with what is happen with your vehicle. So, if during the servicing process, extra work is required or costs increase beyond what you have agreed at the start, we’ll let you know. To get your car serviced by a professionally trained technician, book it in now. We look forward to meeting you.